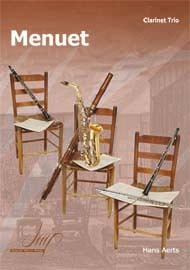 Once a clarinet player reaches a certain level of proficiency they are sure to encounter that type of music that is the foundation of the clarinet repertoire: the clarinet concerto. 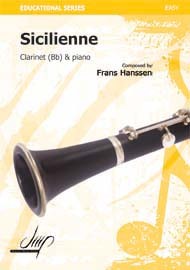 Written in every era of music since Mozart, all clarinetists should learn at least one full concerto in their playing career, and will probably learn several if they reach any advanced level of clarinet playing ability. A concerto is usually a piece of music for a solo instrument, or small group of soloists, and orchestra. Most concertos are written with three contrasting movements. A concerto is an important part of any repertoire as it gives the player a chance to show off their ability with the backing of an orchestra. 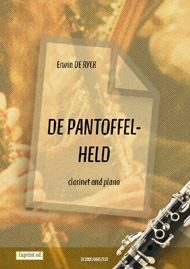 A concerto should give a talented clarinetist an opportunity to explore both the agility of the clarinet, and the different tones available, from the mellow sounds of the lower and middle register to the bright upper registers. The choice of concerto to learn is dependant on many factors. Perhaps you are expected to learn music from a certain era, or even a certain piece for an audition. In that case, it is always a good idea to learn about that musical era in general, and the history of the concerto, as it will give you an idea of the style and character of the concerto you are going to play. If you have a broader choice of concerto to learn, there are a few factors to consider before committing yourself to one concerto. Do you want to learn a ‘standard’ or would you rather a little known piece? What kind of musical era do you like best? Do you want a piece that stretches your ability or will be easy to learn? Remember to discuss all of these things with your teacher when choosing a concerto to learn.